Roomy corner lot brick ranch with many updates: New bath on main floor, kitchen with granite counter, stainless steel fridge, many closets, bedroom with sliding glass door leading out to sun porchconnecting to large deck. Side curb entrance heated garage. Finished basement w/flood control and alarm system. Privacy fence surrounding beautiful yard and deck. 3459 N Kostner Avenue Chicago, Illinois 60641 is a single family property, which sold for $305,000. 3459 N Kostner Avenue has 3 bedroom(s) and 2 bath(s). 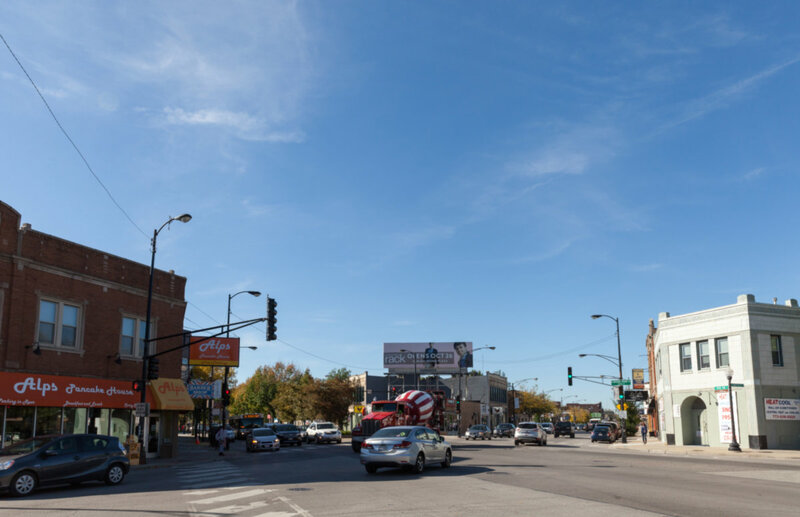 Want to learn more about 3459 N Kostner Avenue Chicago, Illinois 60641? Contact an @properties agent to request more info.